Hydrocarbon Processing's US Petrochemical Map provides a comprehensive overview of all petrochemical complexes in the United States. 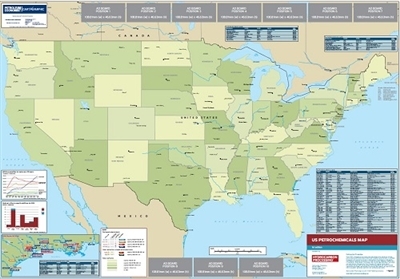 The map contains processing capacity for each facility plus plants under construction. This exclusive map was compiled using Hydrocarbon Processing's meticulously researched project data.